TXT are fortunate that BTS came before them. 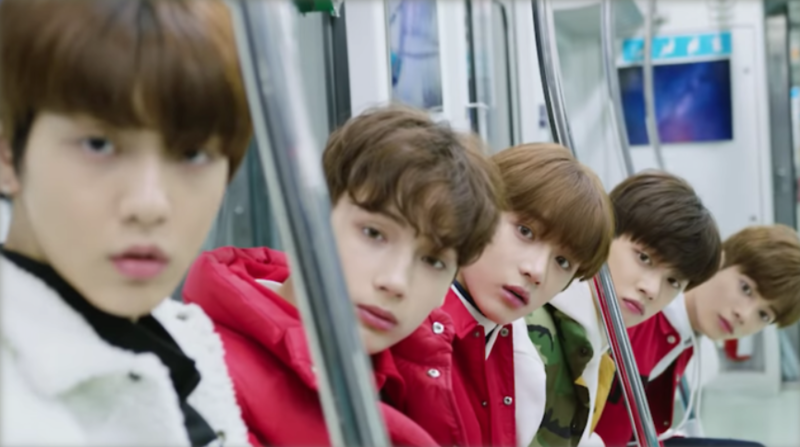 Tomorrow X Together (TXT), BigHit’s new boy group look like they’re going to be an instant success despite having only revealed one member so far. Being in the same label as global superstars BTS may seem like a bad thing because they cast a large shadow, it’s only natural for TXT to be compared to BTS since they come from the same label and BTS is a hot commodity right now. However, it will actually be very beneficial for TXT to have BTS as seniors because of the following reasons. 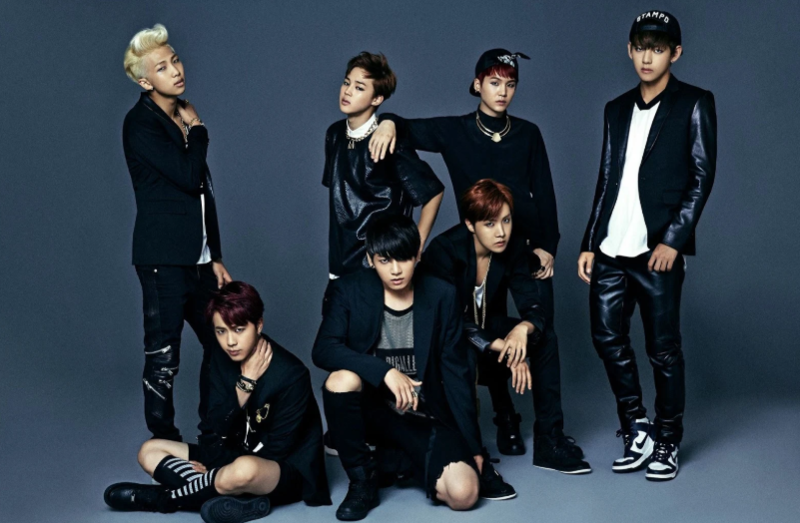 BTS’s struggles early in their careers are well documented, they certainly didn’t coast to success. Being from a relatively small label with an unfamiliar sound caused a lot of people to lash out at them. However, in the end, BTS blew up and are now the biggest K-pop act out there. TXT will know that even if they face troubles, they are always surmountable thanks to their seniors. 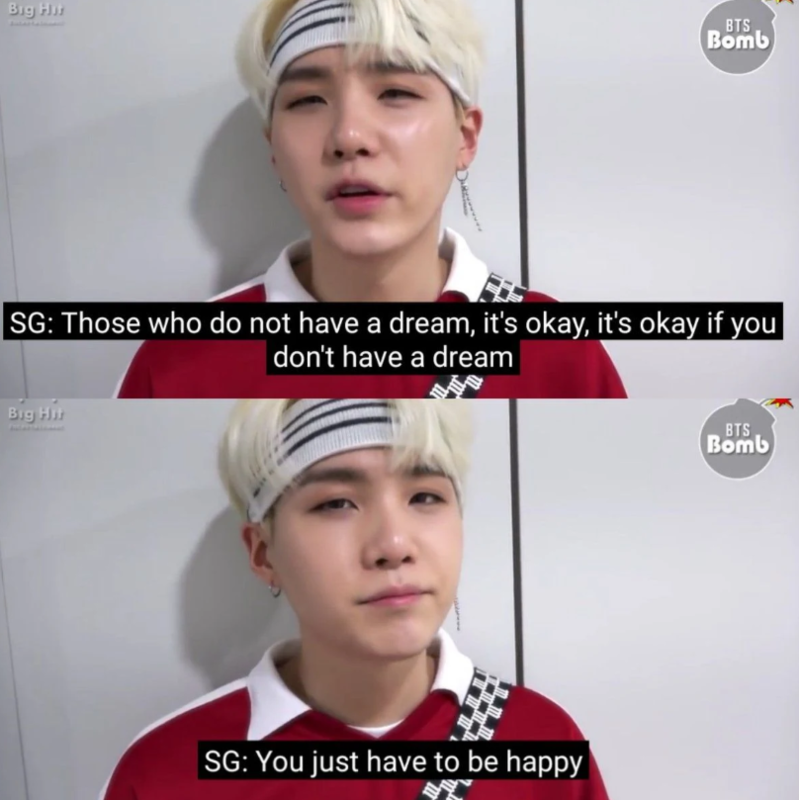 Suga is known to be a very wise man. He always has advice to give his fellow BTS members and also ARMY. 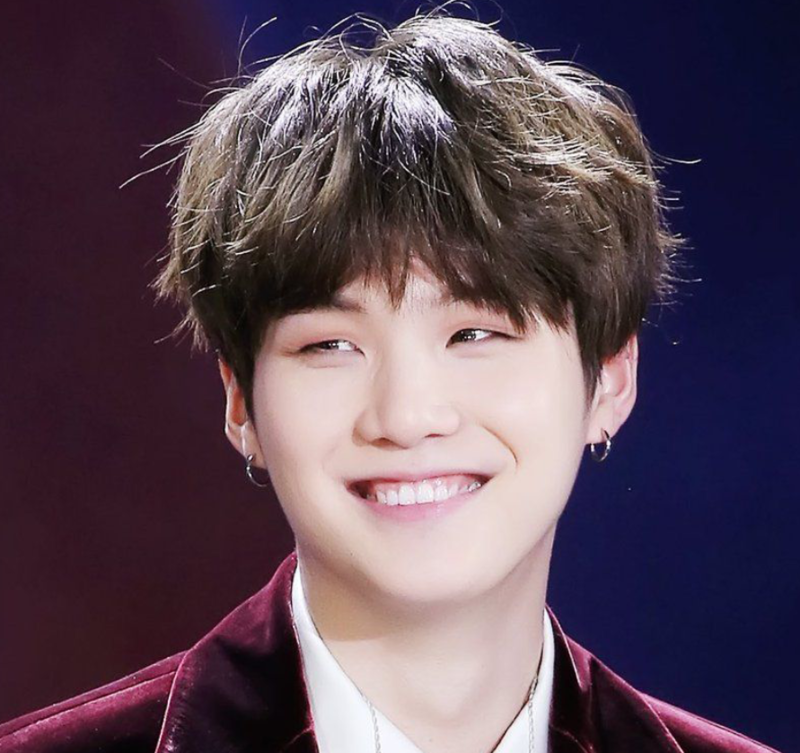 If any of the TXT members feel like they are struggling or are feeling emotional over hurtful comments, then a quick trip to grandpa Suga will have them right as rain. TXT are lucky to have such a wise senior. Judging by the response that Yeonjun‘s teaser has been getting from ARMY, it is safe to say that TXT will be well taken care of by BTS’s fanbase. 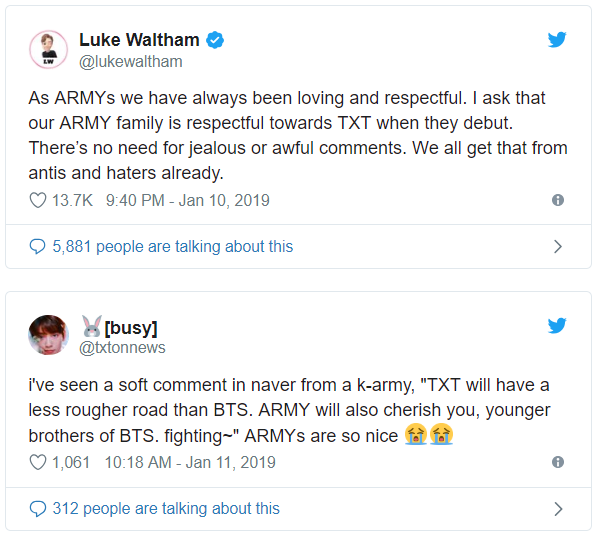 Sure there will be some ARMYs who are resentful towards the new boy group, but the majority of them seem to be reacting well and are very excited for TXT’s debut. They made some mistakes with their previous groups and artists but now they’ve found success in BTS and have shown themselves to be competent in capitalizing on their success. 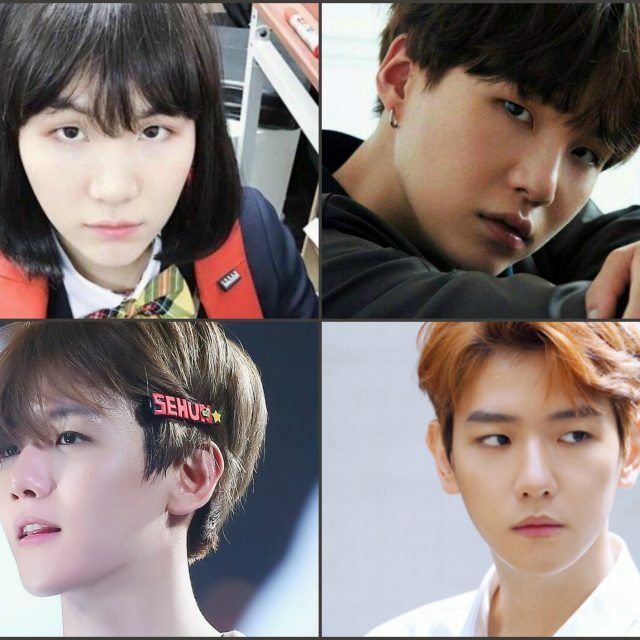 Thanks to the success BigHit has found with BTS, they have learned how best to promote a boy group and TXT will benefit from this. We can already see from Yeonjun’s teasers that BigHit is maneuvering perfectly to ensure that TXT is already well followed by the time they debut. BigHit obviously has their own coaches and teachers to train TXT but having such talented seniors in all areas can give an advantage. If any member of TXT ever needs extra help, they can go to their seniors in BTS for a bit of advice. 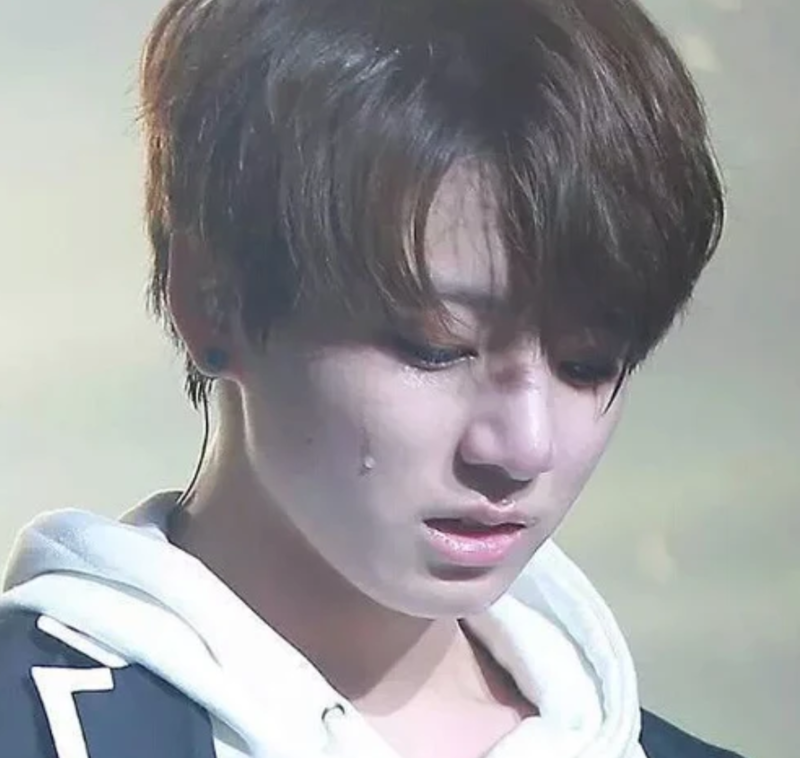 Since BTS went through and still goes through training all the time they are the best placed to advise their juniors on how to deal with their struggles. 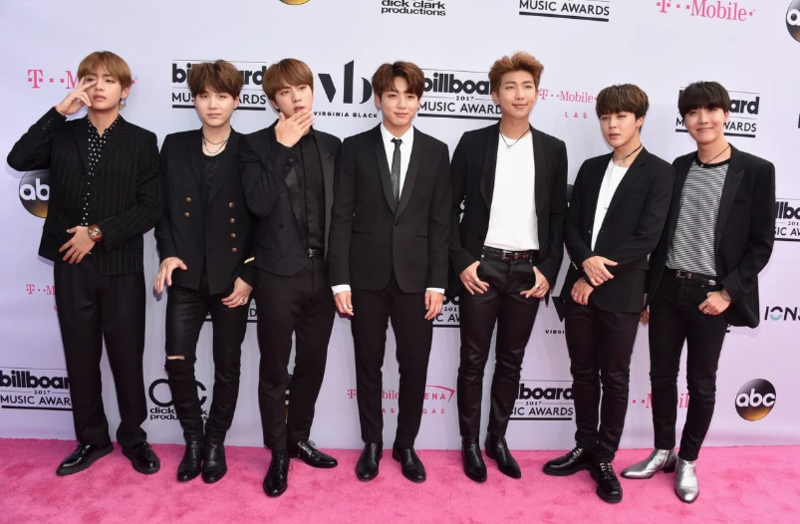 BTS has already cracked the global market, especially their current presence in the United States. If TXT ever decides to promote abroad they already have the name recognition of BigHit and their agency has the familiarity with foreign markets to best know how to promote them. 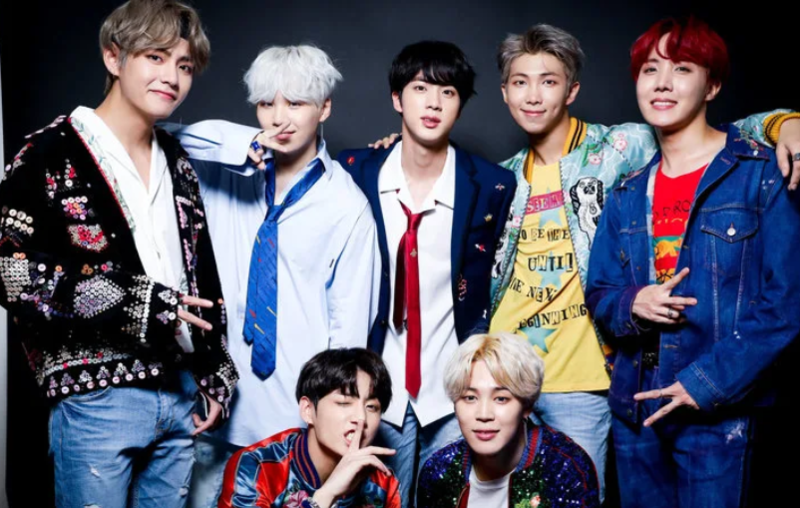 BTS had to deal with being from a small label and they were often ridiculed because they made bold claims despite the stature of their label. But because of BTS’s success, BigHit is now one of the largest labels in Korea, some metrics point to them as the largest full stop. TXT is coming from a big company and that already commands respect, people can’t point to their label as a reason to degrade them because BigHit is now the most successful in the industry. 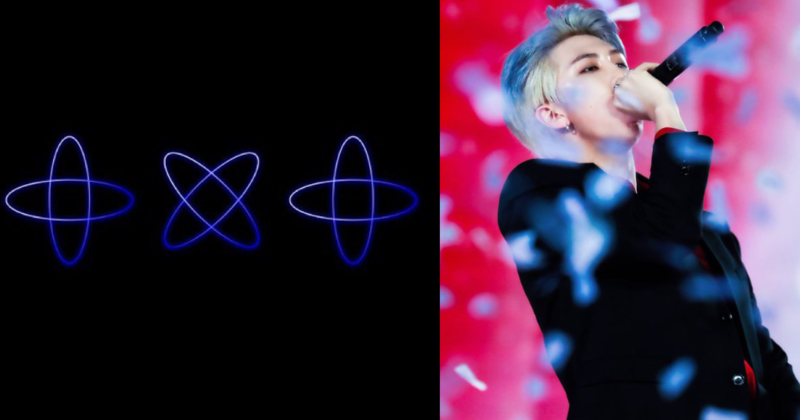 Check out the BTS merch here.